"Bridging School and Community" "Promoting Common Values"
Our SCC hosts a variety of activities and events which require parent volunteers. Though we encourage direct participation on our SCC, following you will find a list of upcoming events. 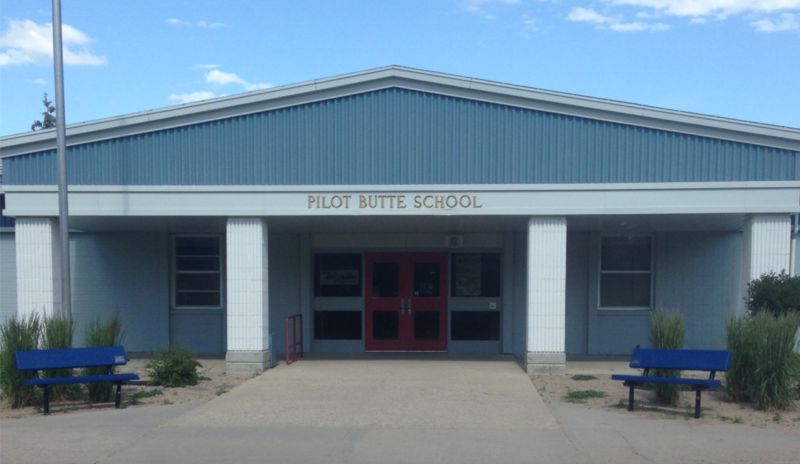 If you are able or interested in helping out, please email pilotbuttescc@hotmail.com and one of our PBSCC members will contact you.